Wayyy Dfrnt (feat. 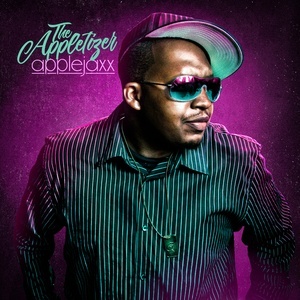 Mr. Coldstone) is the 3rd track on The Appletizer, an album from Applejaxx. It was released on March 3, 2017 along with two other tracks. Another track worth listening to is How Did We Get Here.